As a Physician Assistant student, Preceptors made an impact on your education, training, and ultimately on your career. They are mentors and role models who took the time to instruct students in both an academic and clinical environment. 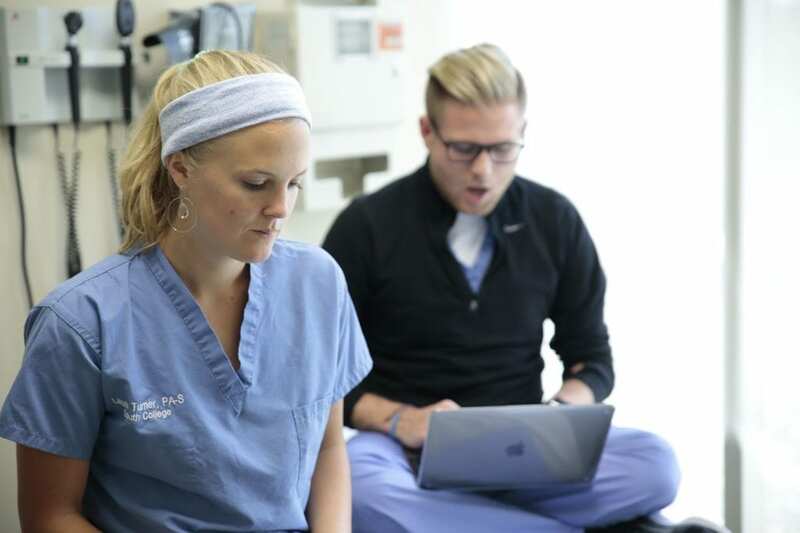 Now is your chance to give back and invest in the life and career of one of our Physician Assistant Students enrolled in our Master of Health Science in Physician Assistant Studies program at our Nashville campus in the fall of 2019.